Traveljunkieindonesia.com – About 70% of Denmark’s population lives in urban areas, ±1.5 million of them in Copenhagen. The capital’s finest structures. Copenhagen is full of great buildings by some of the world’s best architects. 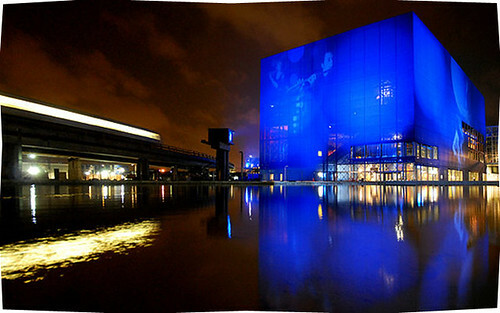 see the exterior of Jean Nouvel’s 2009 concert hall by night, when the blue facade glows with projections. Daniel Libeskind’s 2003 Danish Jewish Museum is an interior remodelling of a 17th century structure. Henning Larsen’s 2005 Opera House on the harbourfront was at first criticised, but has since crept into Danes heart. Foster and partner 2008 elephant enclosure at Copenhagen zoo is sunk into the earth for insulation with a curved, lattice glass roof. Zaha Hadid’s 2005 extension to the Ordrupgaard museum is a black lava concrete slug of a building. 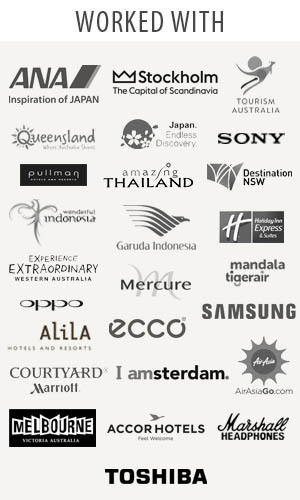 Follow us on Twitter @TravelJunkieID & like us on Facebook.